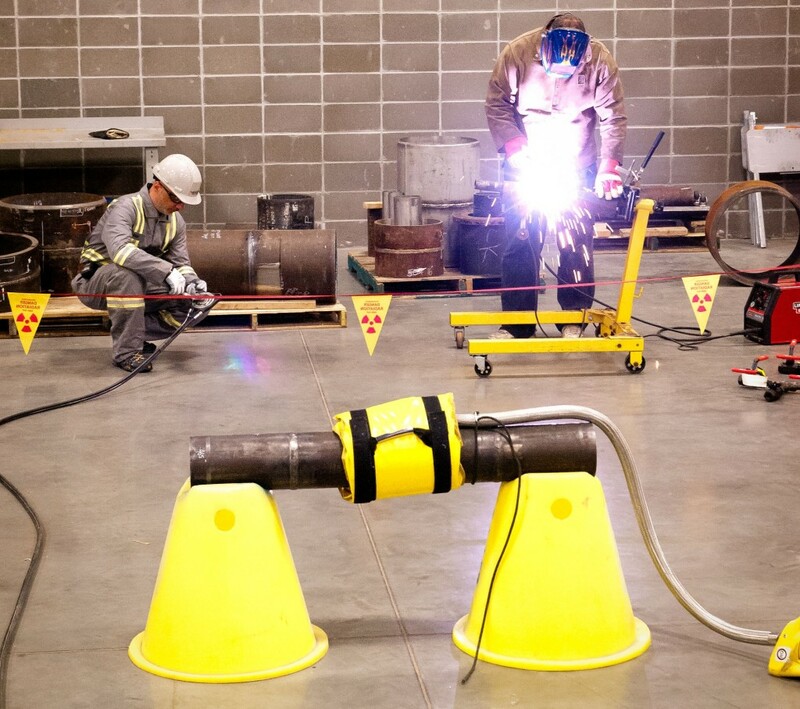 Metalogic’s Close Proximity Radiography (CPR) System was developed for our customers to reduce overall project cost, improve safety, while increasing the quality of inspection results. C.P.R. has a wide range of applications, from fabrication shops to offshore facilities and include the following benefits. Radiation zones contained within 10-20 ft depending on application. Higher contrast and resolution of inspection results. No additional set up required. Note: C.P.R. exposure times are typical higher than conventional radiography.